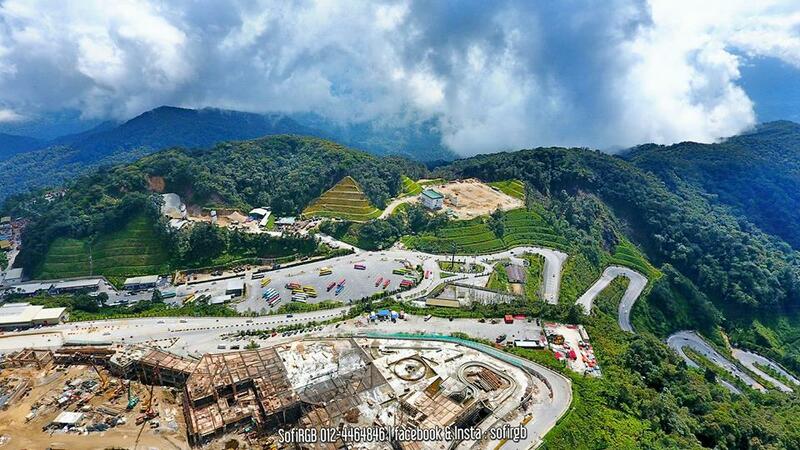 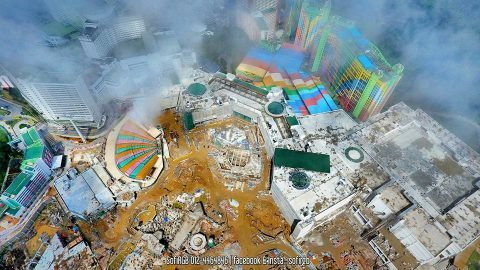 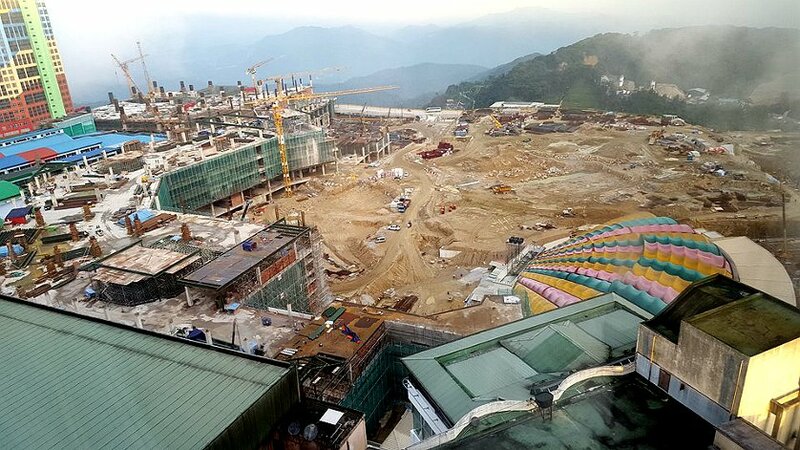 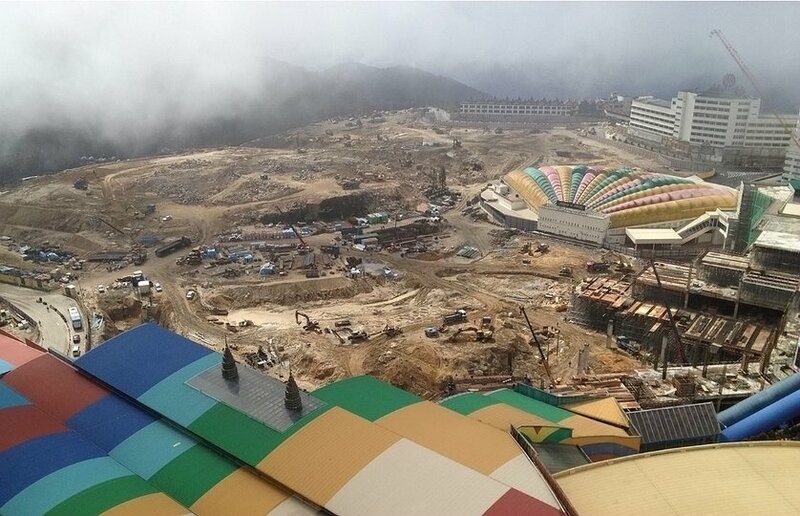 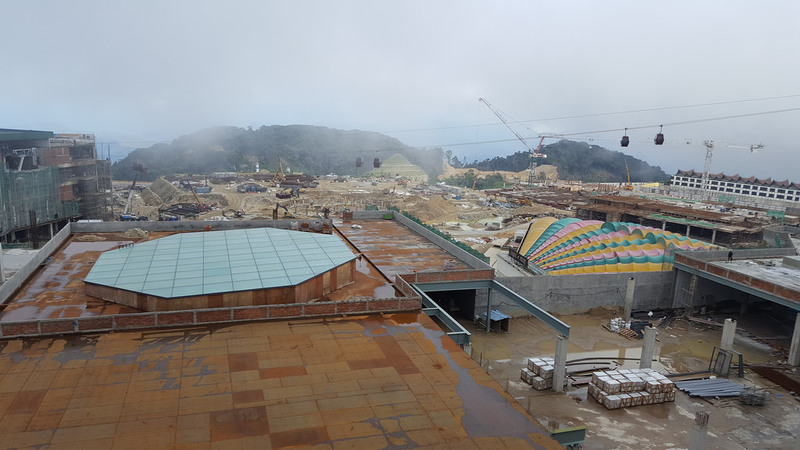 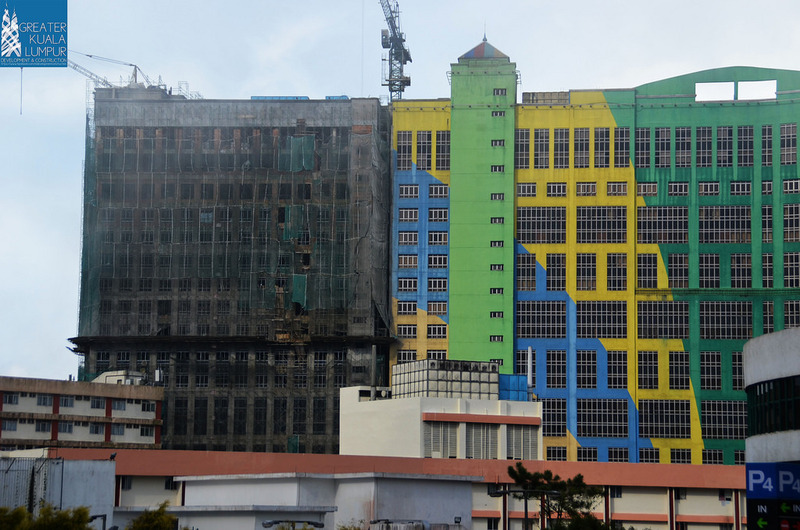 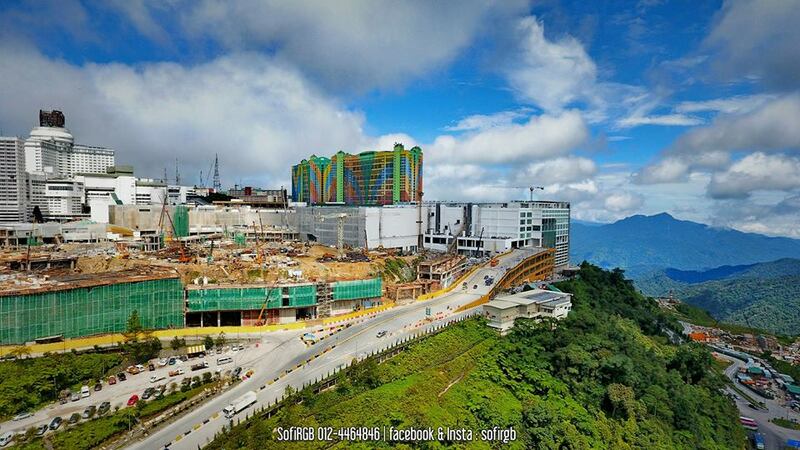 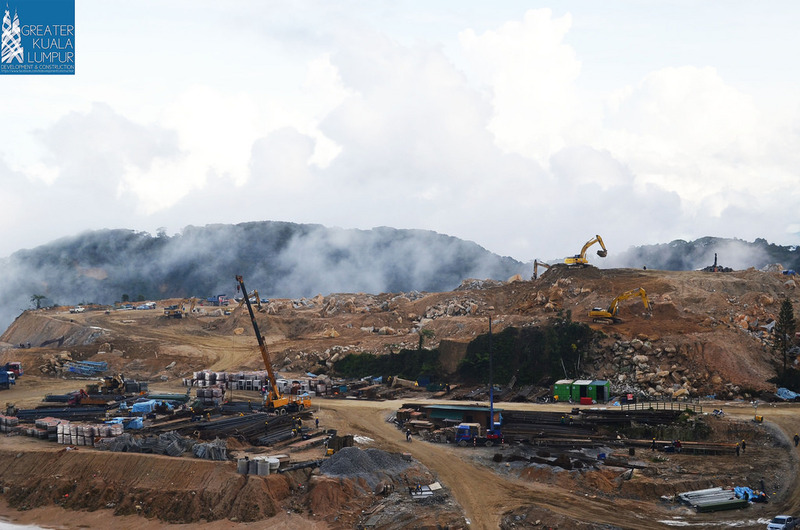 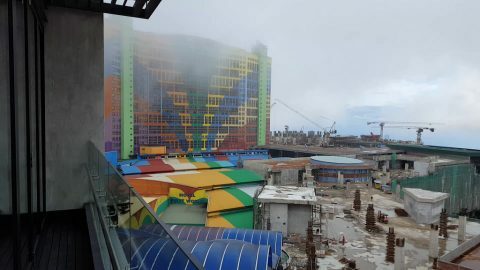 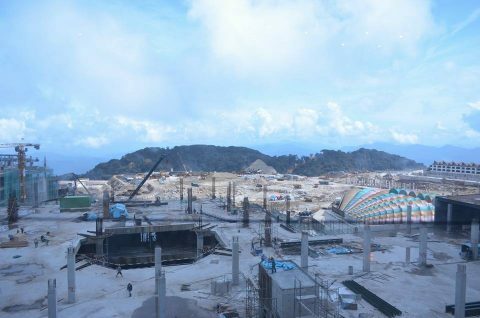 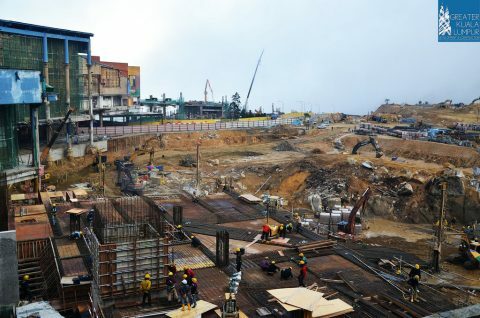 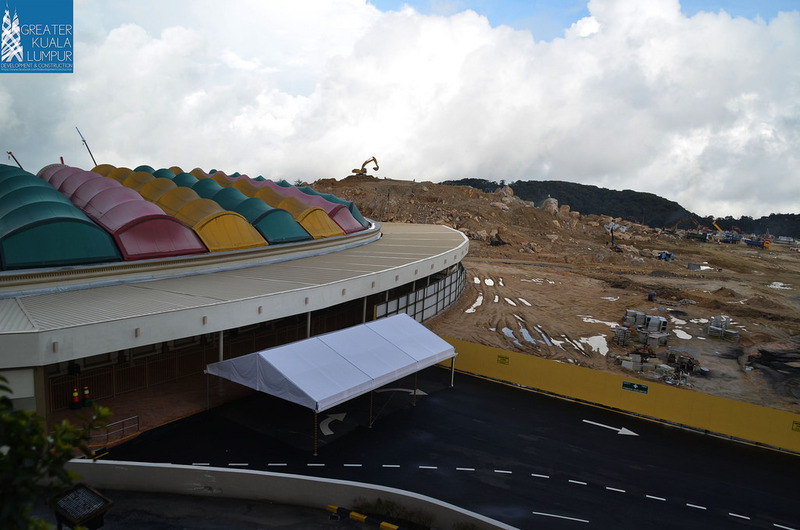 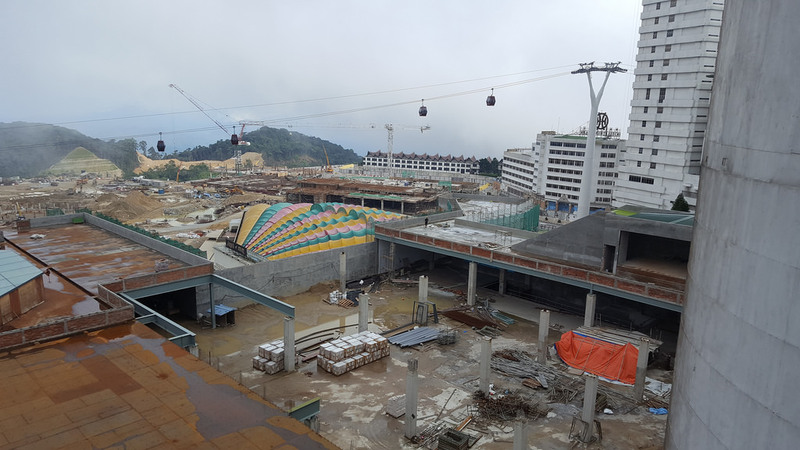 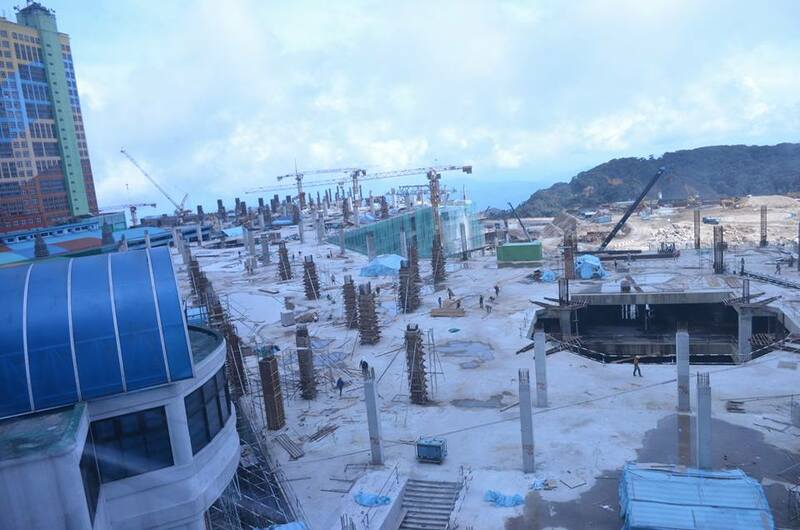 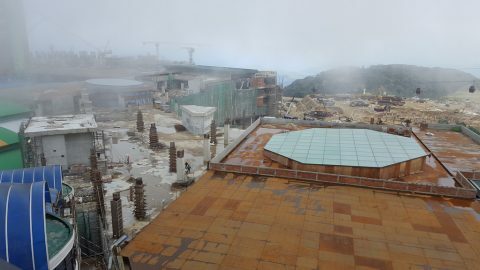 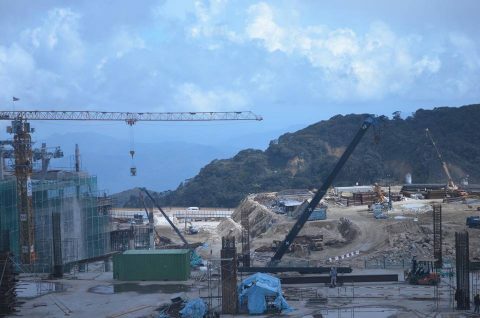 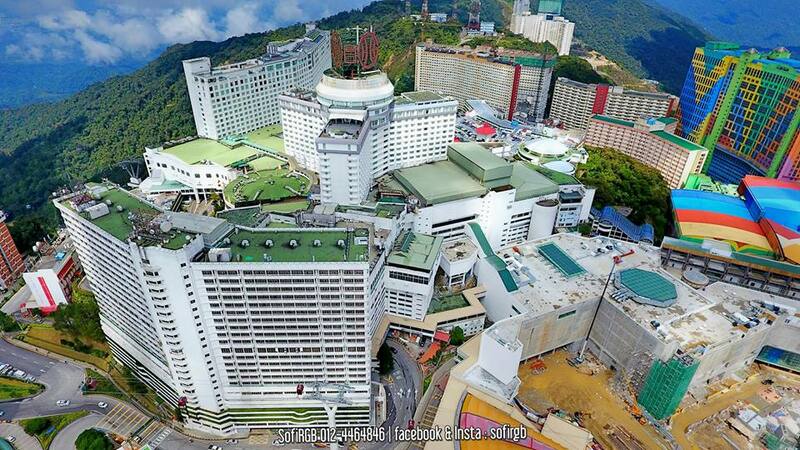 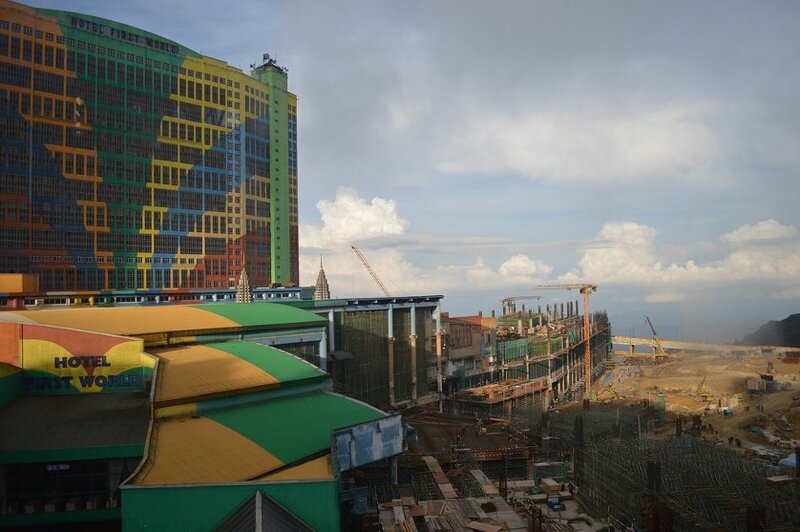 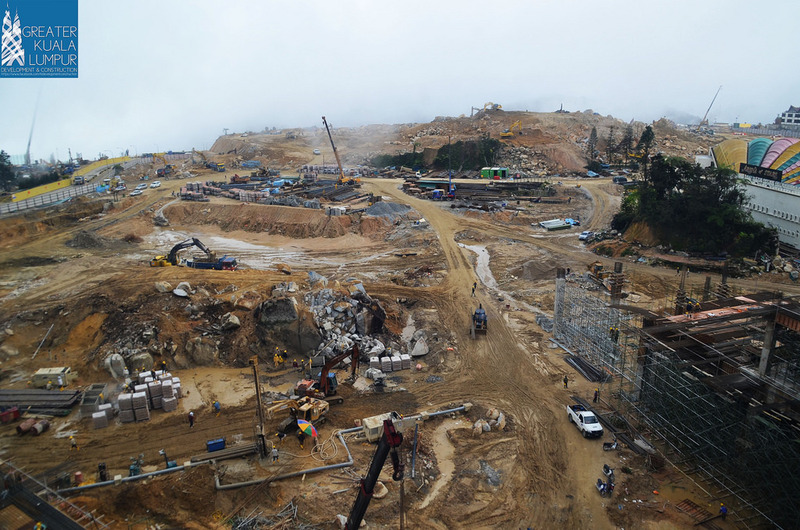 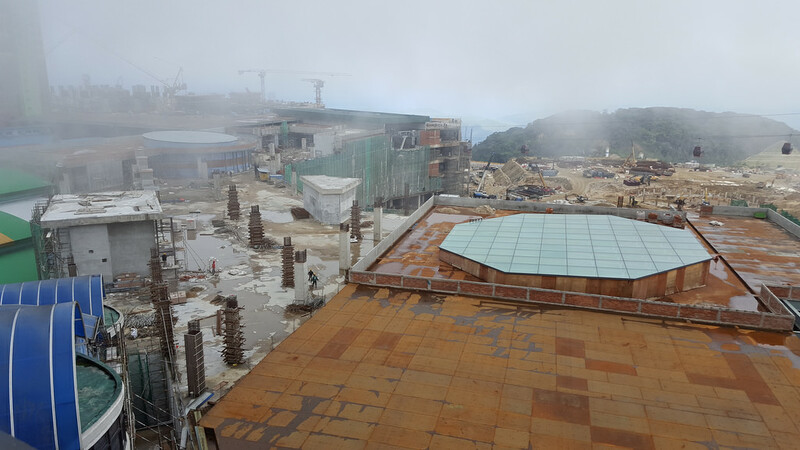 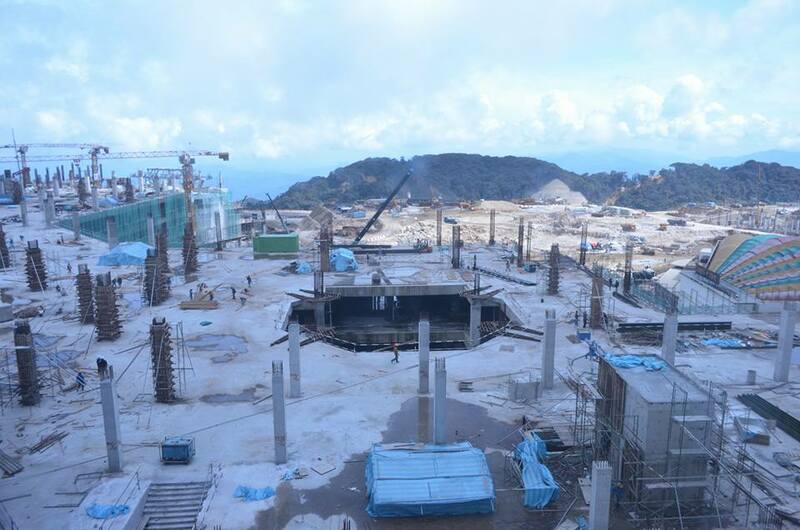 The Genting Outdoor Theme Park was closed on Sept 1, 2013 to facilitate the construction of the new Twentieth Century Fox Theme Park. The new Theme Park covers 10.12 hectares (25 acres) of land , featuring more than 25 rides from thrill rides, dark rides, water rides, to children’s rides, movie-based attractions, plus a dream parade and various retail merchandise and themed food & beverage outlets. 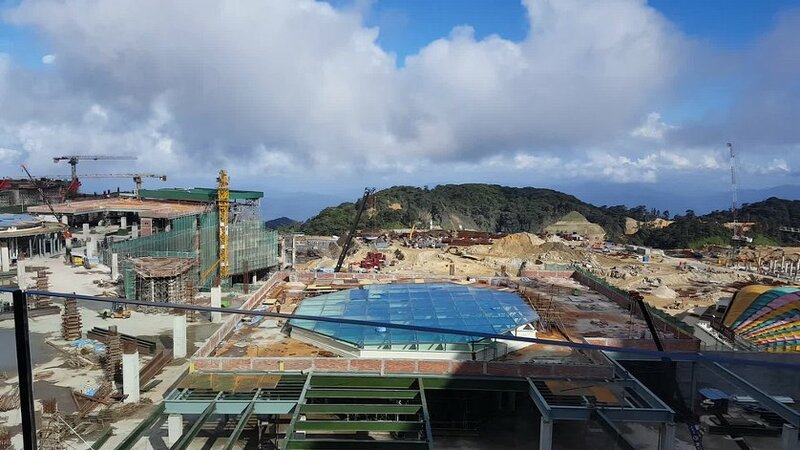 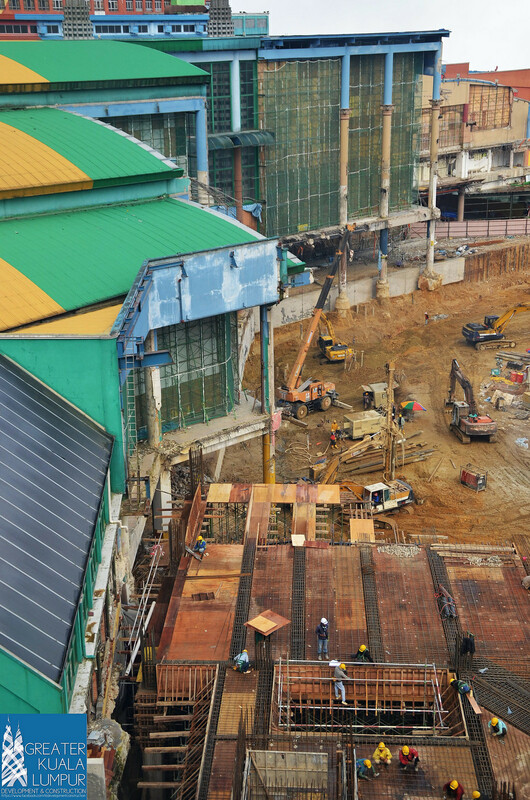 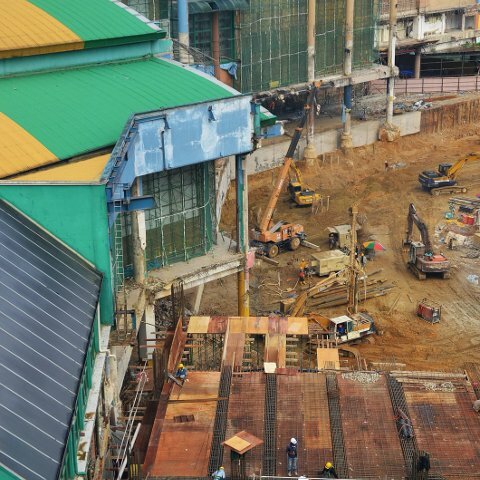 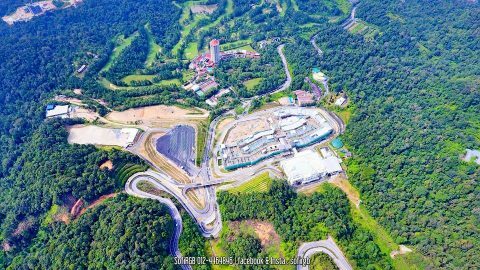 The Genting Malaysia Bhd is investing RM1 RM2 billion to build this new outdoor theme park, as part of its RM5 RM10.38 billion Genting Integrated Tourism Plan (GITP) plan. 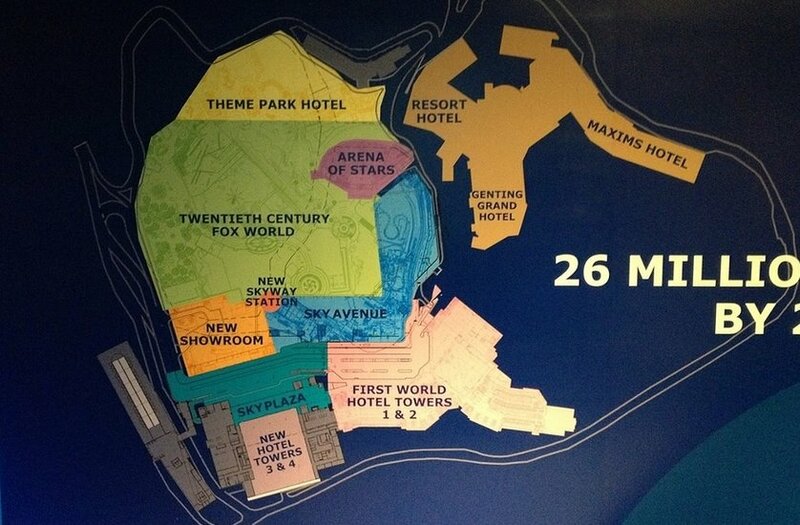 The new Twentieth Century Fox Theme Park is scheduled to open in 2016 2017. 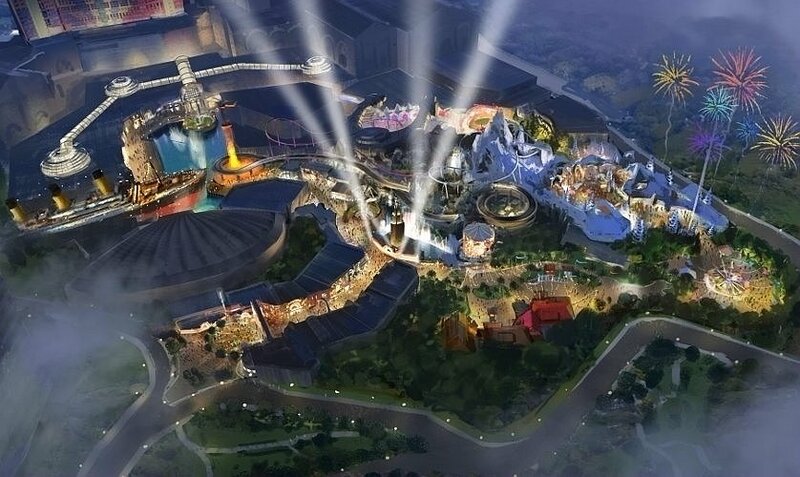 “The opening of the first Twentieth Century Fox Theme Park at Resorts World Genting takes our rich history of storytelling to a whole new level and will provide an exceptional entertainment experience,” said Jeffrey Godsick, president of Twentieth Century Fox Consumer Products. 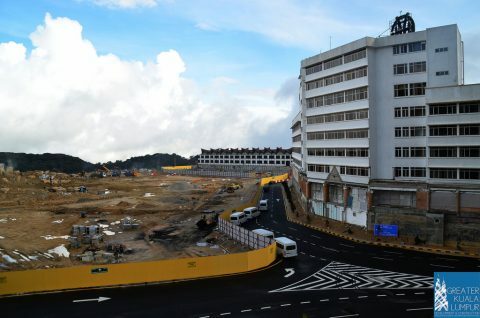 “People from around the world will gather here in Malaysia to become part of the story and to experience the magic and adventure of their favorite FOX properties.”, he continued. 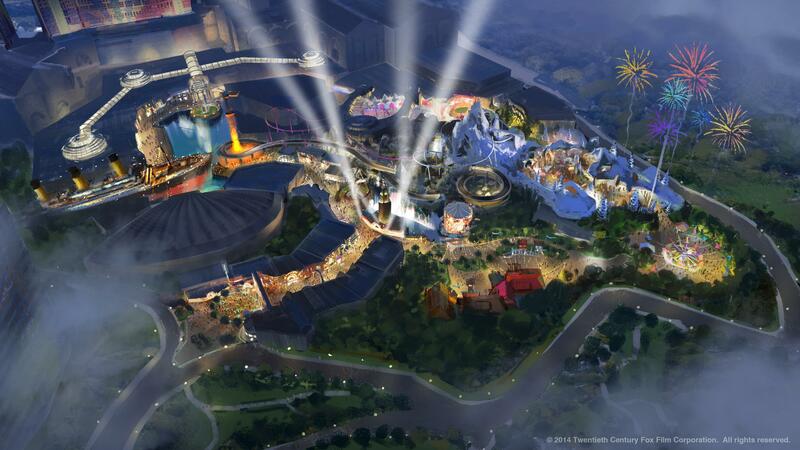 The new theme park is expected to attract about 4 million visitors annually. 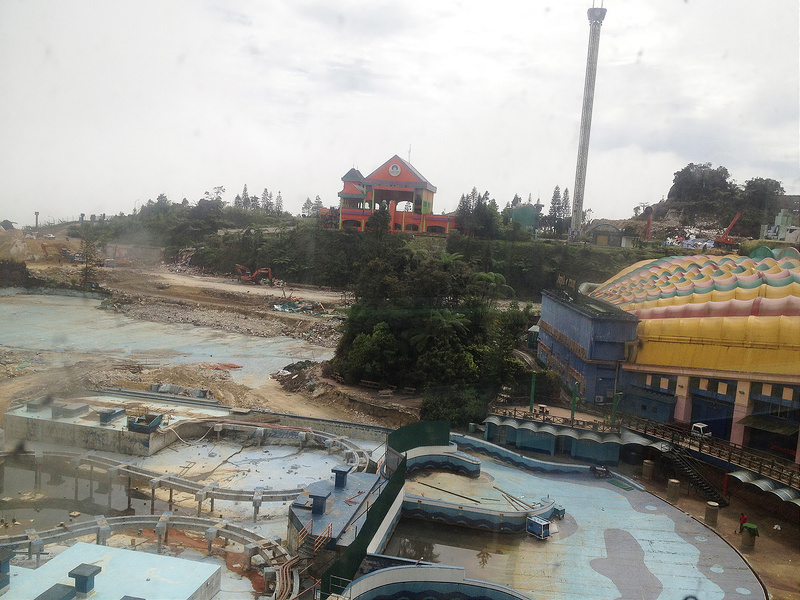 The old outdoor theme park used to attract roughly 3 million visitors a year. 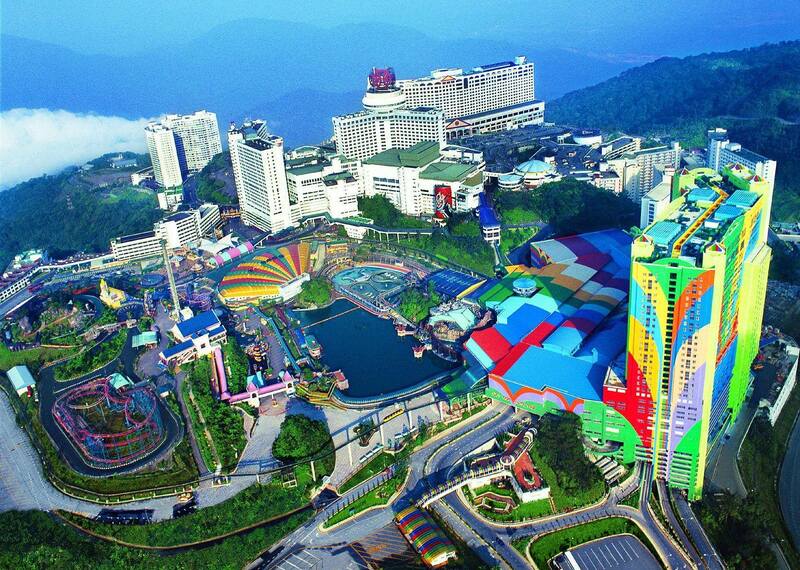 Based on an average spending of RM50/person, the new theme park could record revenue of RM200mil. 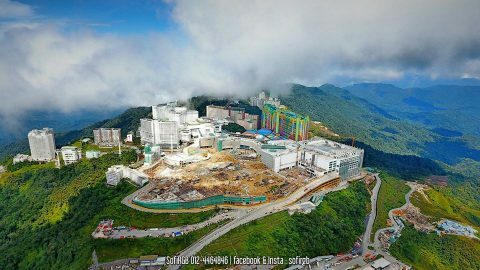 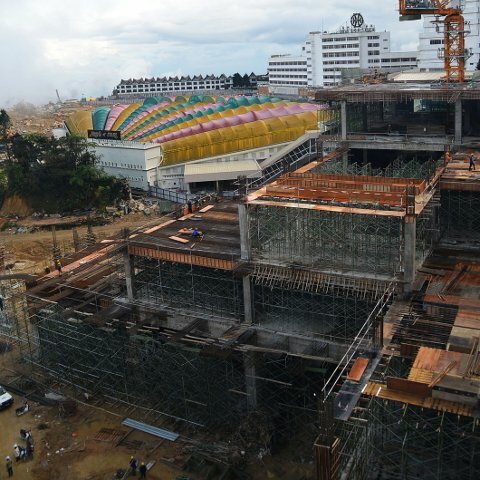 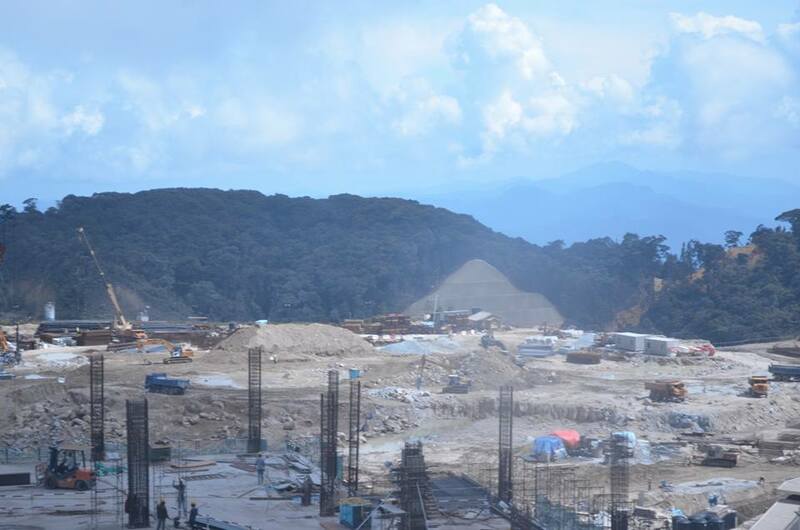 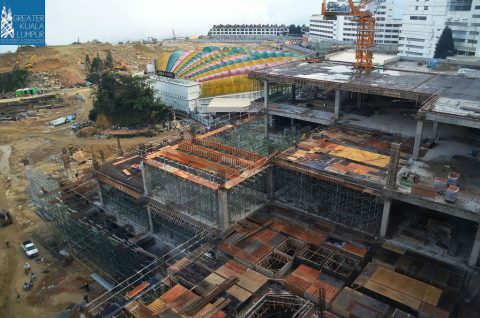 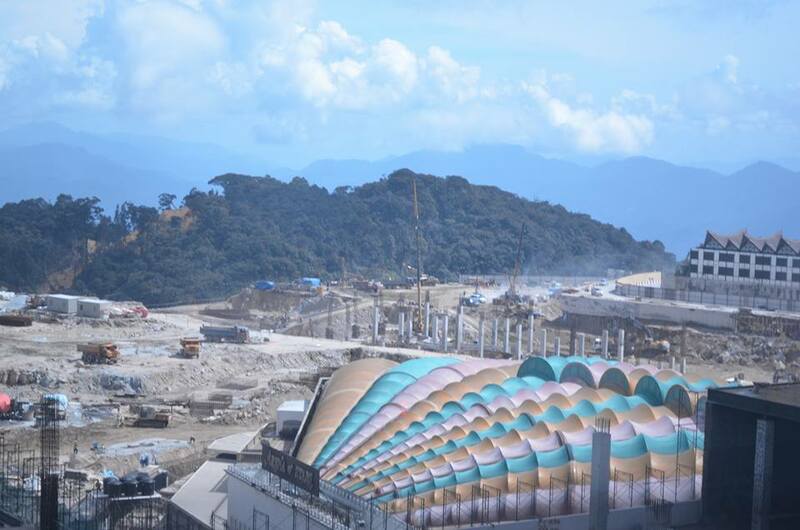 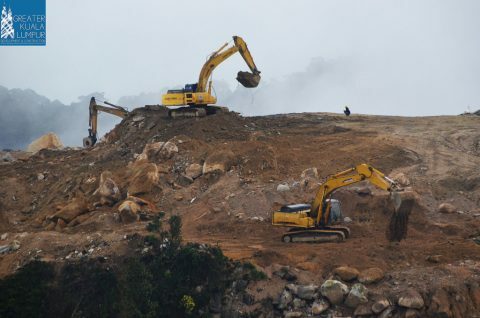 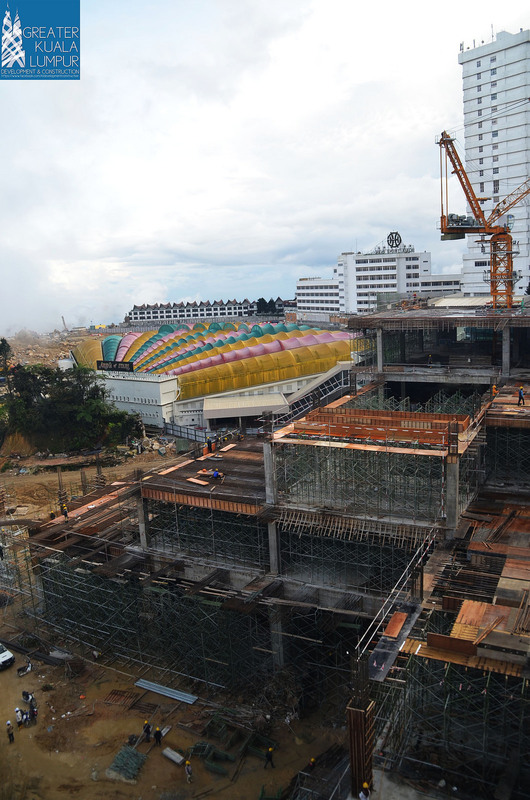 Genting Malaysia recently issued RM2.4 billion in medium-term bond notes to raise working capital, part of which will be used to finance the Genting Highlands project. 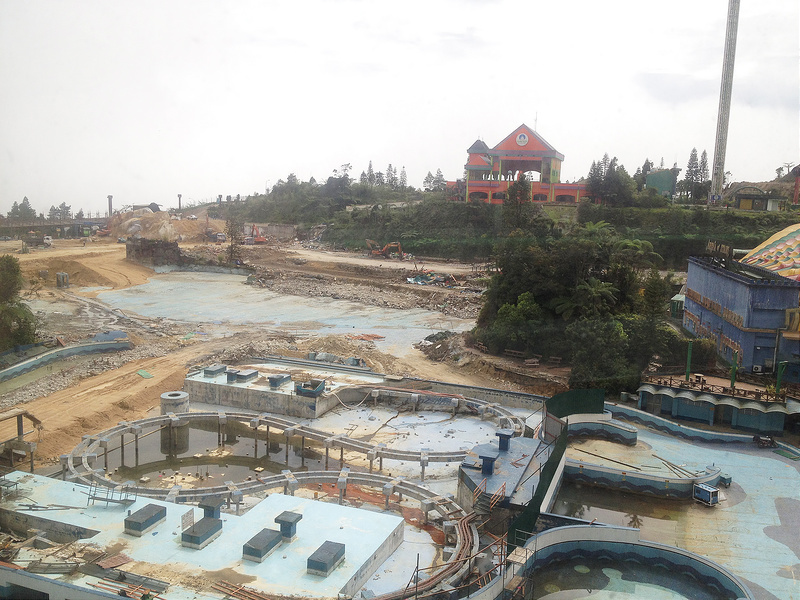 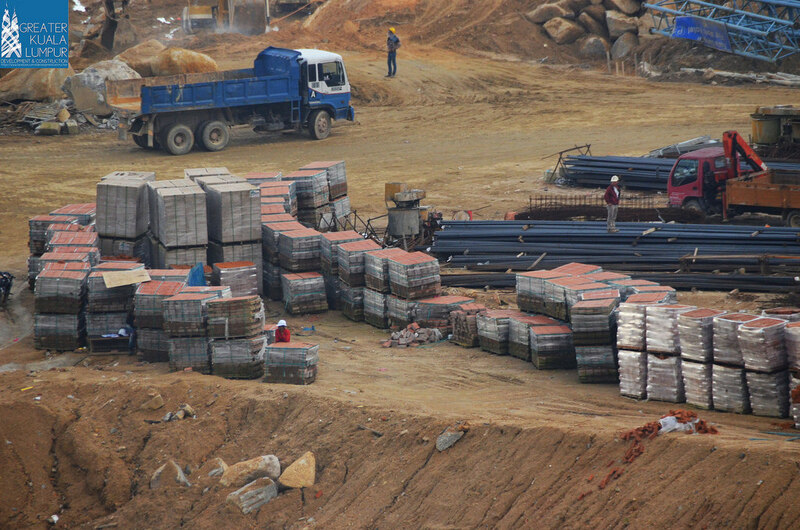 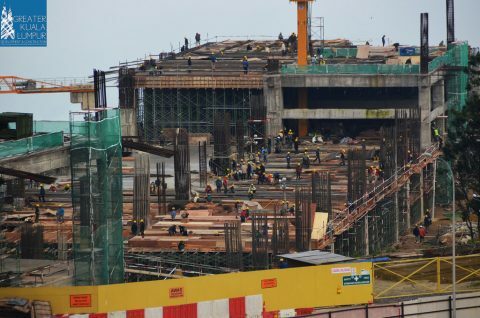 The following is a compilation of photos taken during the construction stage of the theme park. 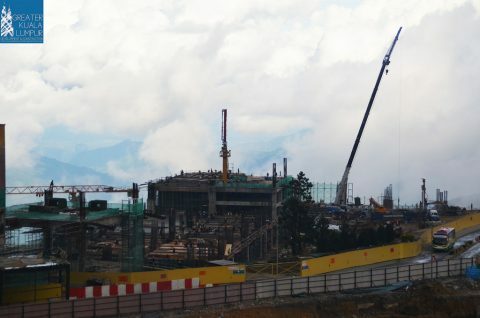 The above 6 photos are taken by sofiRGB. 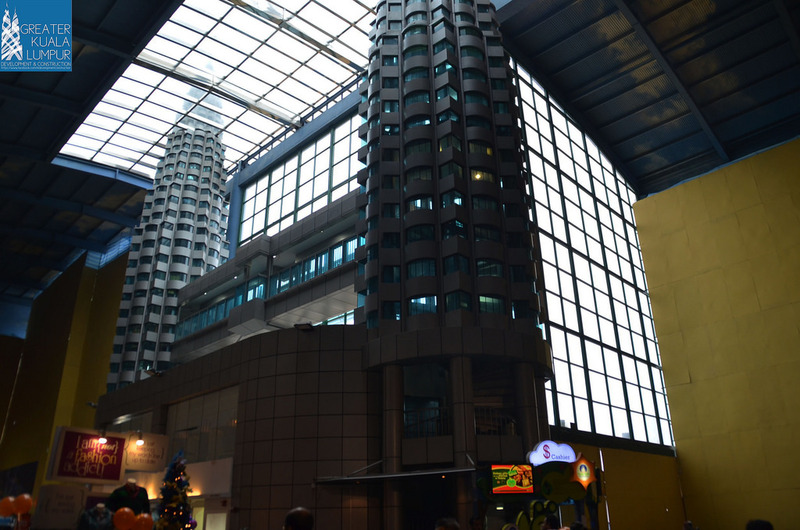 The above 5 photos are taken by gthofook. You can see a short video here too. 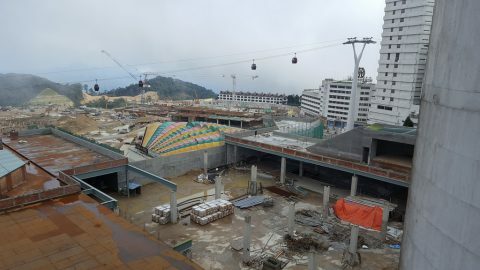 All photos are of credits from contributors at www.skyscrapercity.com.